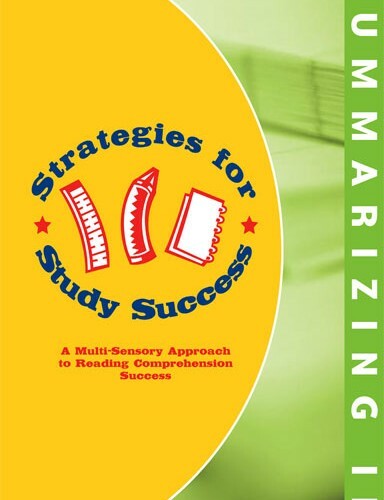 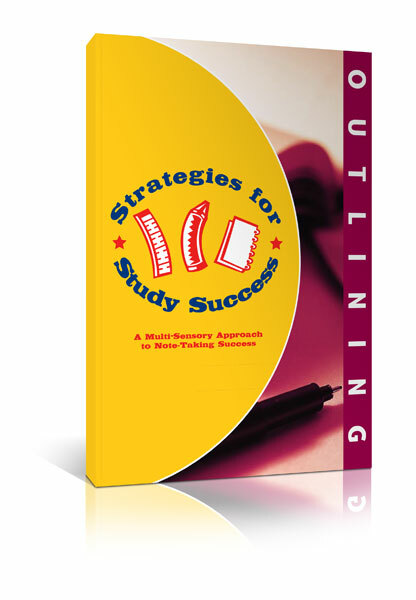 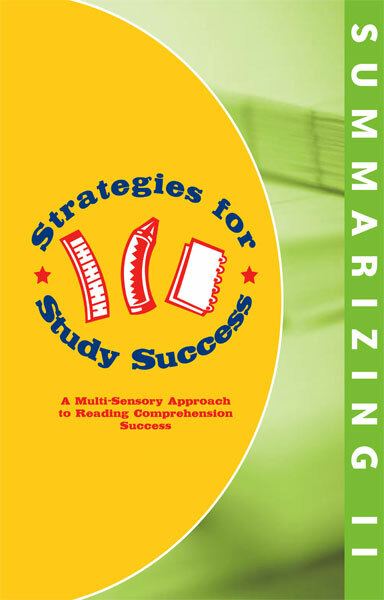 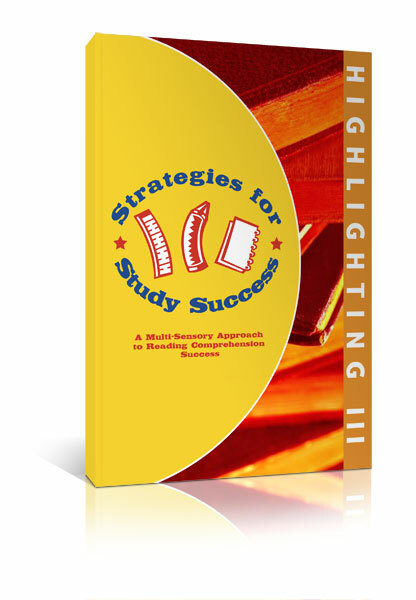 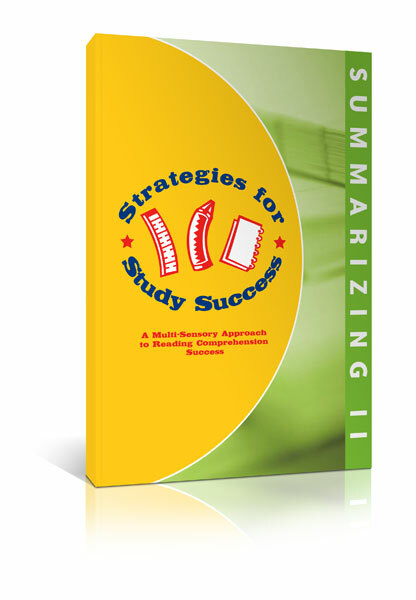 Strategies for Study Success Summarizing II, is designed to build reading comprehension, attention-to-detail, and listening skills. 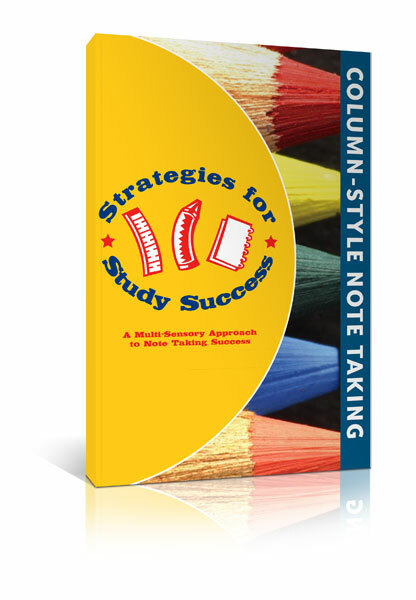 The exercises in this book follow the same structure as the exercises in Summarizing I, using passages at a more advanced level. 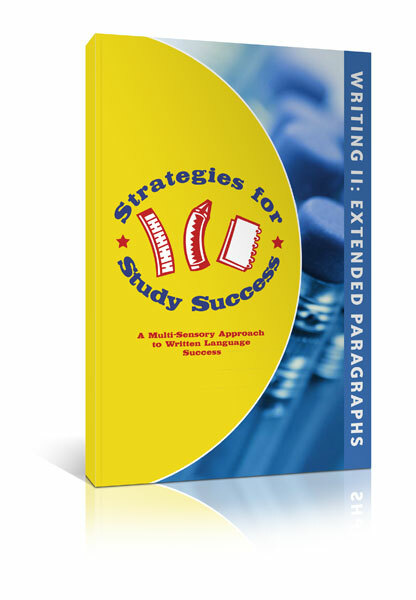 Students build independent study skills by learning how to summarize text and edit these summaries for missing information.